If you're looking to take your friends perhaps on a road trip across the UK, or find a place you haven't visited before and spend some time bonding, you certainly can. But why not continue travelling and go all the way to Scotland, for example? It's a destination full of activities and sights that everyone must see. Or look into other cities you may have always wanted to visit but were never sure. You can visit a few castles and locations that are worth that selfie. (Here's our list of recommended castles across the UK). Give yourselves a little treat and meet with a few celebrities at Madame Tussauds in London. Speaking of celebrities, you could also visit Buckingham Palace and hope the Queen comes out in her carriage. While you're at it, you never know who you'll bump into in London, especially at Trafalgar Square or Piccadilly Circus. 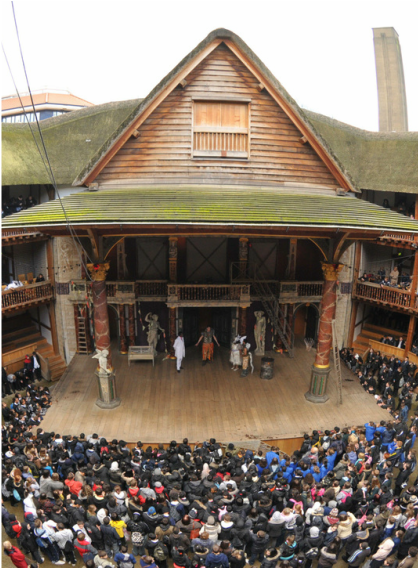 You can enjoy a little Shakespeare at The Globe, or test each other's intelligence with ClueQuest in London, where you have to find all the hidden clues in the room and solve the mystery in order to escape. You could start by experimenting with a few venues across the UK, get yourself a little out of that regular box. You can find indoor skiing or snowboarding and test each other's skills on the snow. Take a look at becoming a real superhero and try indoor skydiving. Challenge one another to see how many stunts or back flips you can do. 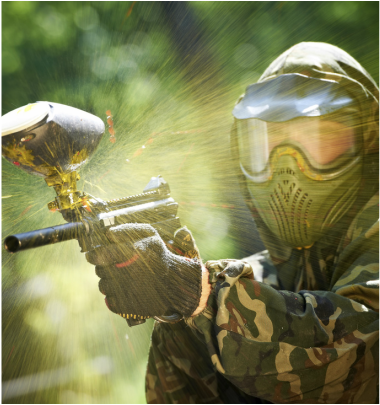 Or you could hit the outdoors and try a little scuba diving, a paint balling war or have a go karting race. Keep challenging one another and spread your wings across the UK: you'll be surprised how much you can find. If you're feeling particularly brave and adventurous, there is a list of activities just for you. First of all, experiment with height and view the beautiful fields of Britain by skydiving or doing a parachute jump, or view the towering buildings of the city with a bungee jump off a bridge. Either way, you'll certainly see something new. Now that you've been on top of the world, it's time you go under. Scuba diving is fun in itself, but add a few sharks and it's a whole other story. 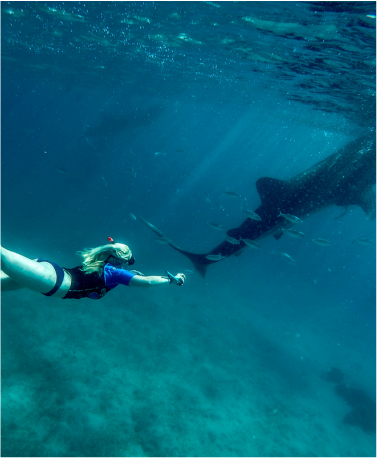 Experience something exotic in the UK and get your heart palpitating by snorkelling with sharks. Experience the Best of Britain this British Travel Week! ​If you are interested in being an official partner of British Travel Week click here. British Travel Week is the intellectual property of the Relations Group Ltd and can only be used for Marketing or PR purposes with the express written permission of the Relations Group or under license as part of an official partnership.